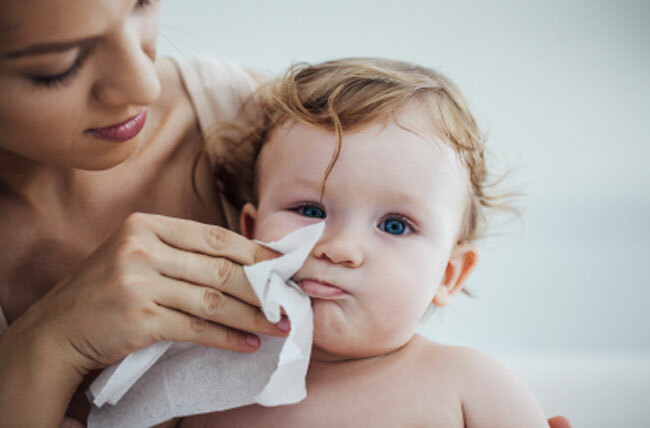 Iscaguard PX (PCMX) is a low toxicity anti-bacterial agent, suitable for use in a variety of personal care products, including hand sani- tisers, liquid hand soaps, anti-dandruff shampoos, shower gels, etc. Iscaguard PX can be used as an anti-bacterial agent for hand sanitisers (typical dosage of 1.0 - 1.5%) or in liquid hand soaps (0.5 - 1.0%). 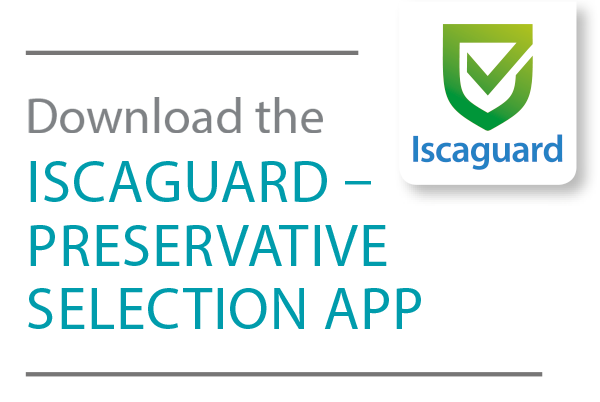 Due to its poor water solubility, Iscaguard PX should be pre-dissolved in alcohol, glycol, glycol ether or surfactant prior to incorporation into personal care formulations. Fatty acid based surfactants are par- ticularly effective at solubilising Iscaguard PX.